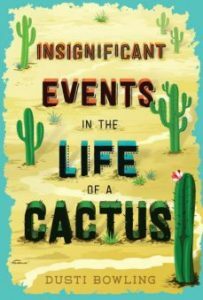 Chatting with Dusti Bowling, Author of "Insignificant Events in the Life of a Cactus"
Aven Green, who was born without arms, moves to a new state, makes a new friend, and uncovers a mystery. 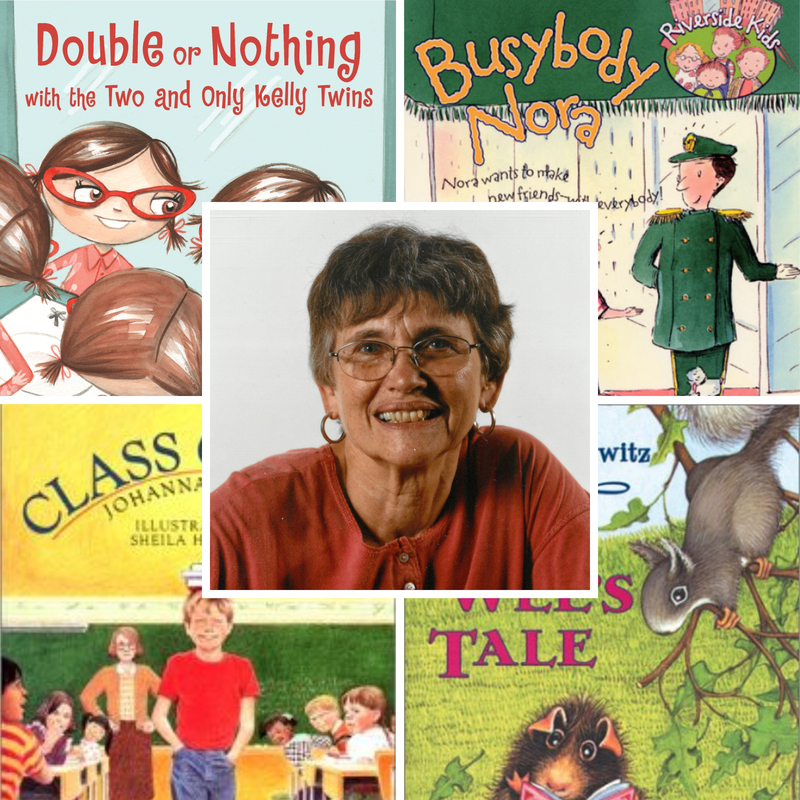 We chat with Bowling about her inspirations, how she worked with sensitivity readers to develop Aven, and her deep love for the Arizona desert. 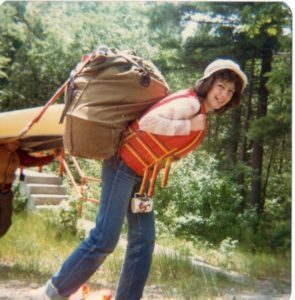 Terry Lynn Johnson doesn't just write about wilderness and survival—she lives it. 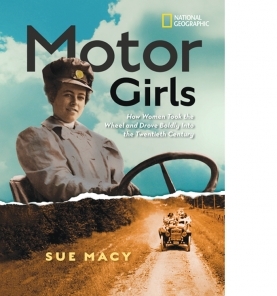 Sue Macy, whose books center on the intersection of women's history and sports, discusses the impact of Title IX, feminism, and why she writes about real-life heroines. 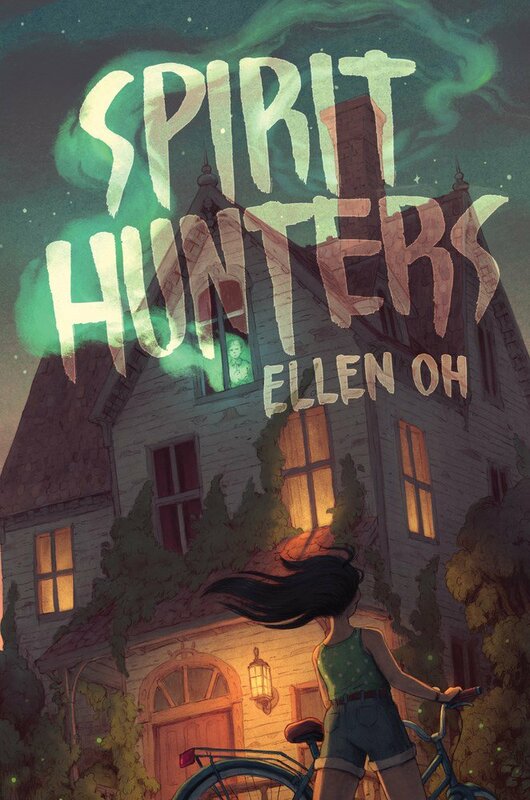 Ellen Oh on Her Goosebump-Inducing "Spirit Hunters"
Ellen Oh, author and CEO/president of We Need Diverse Books, talks about crafting and researching her creepy new novel, Spirit Hunters. 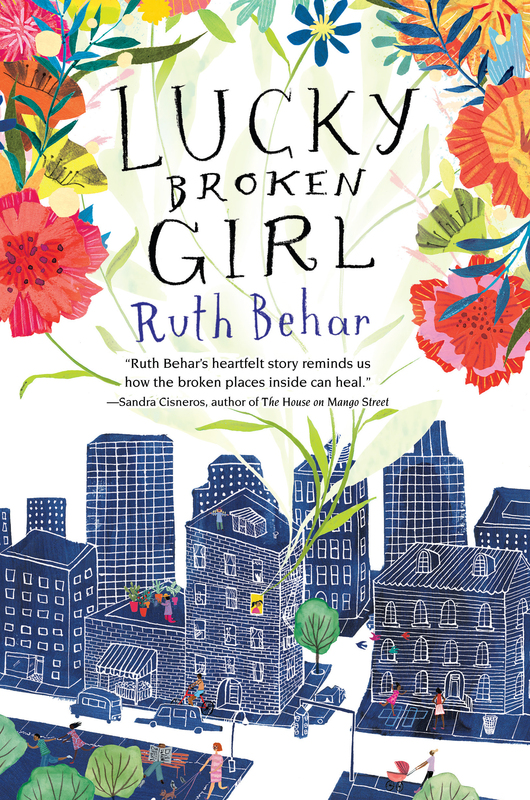 Behar's first novel for middle graders is based on her own childhood experiences as a young Cuban American immigrant, confined to bed for months after a terrible accident. 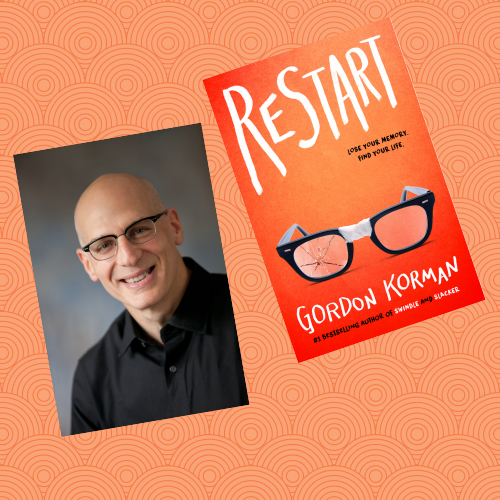 Gordon Korman, author of more than 80 books for middle grade and young adult readers, published his very first novel at the age of 14—and has been writing ever since. 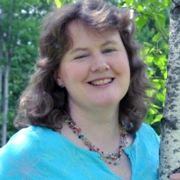 Lynda Mullaly Hunt On Connecting with the "Middle-Grade Psyche"
Librarian Karen Yingling chats with author Linda Mullaly Hunt about how she taps into and crafts authentic middle-grade characters. 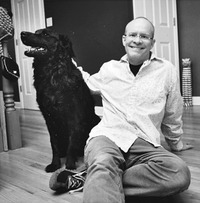 Funnyman Tom Watson is the creative force behind the laugh-out-loud illustrated novels starring Stick Dog and Stick Cat. Surprisingly, his writing career began in politics.